I have a lot of pictures with different formats. But daily used formats are png and jpeg. I want to convert them vice-versa. How can I achieve that? Imagemagick is very useful library and tool to work with image files. It is used a lot of popular projects for media related operations. 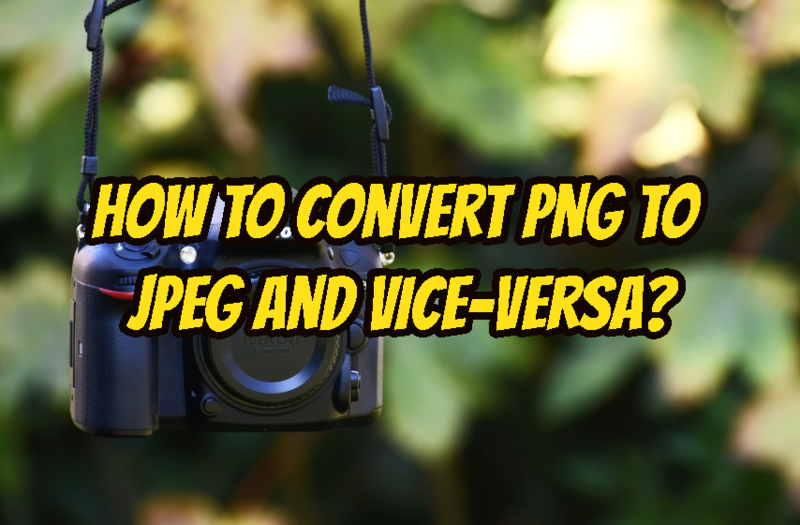 We will simply convert png extensions to the jpeg format. We can also convert the Jpg files into Png files with the following command. As done previously the name will be kept the same and just the format and the extension will be change. We can use bash loops to loop over image files and run convert command. To make script executable run following command. How To Recover or Reset Lost MySQL Password On Linux?